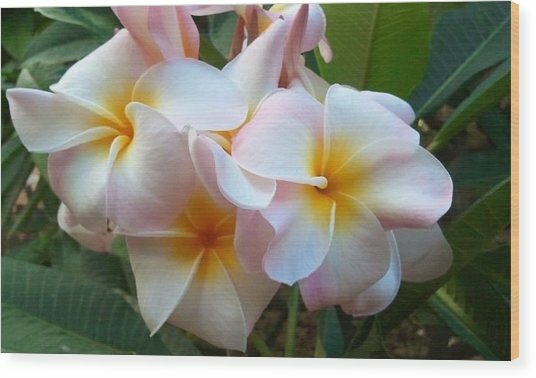 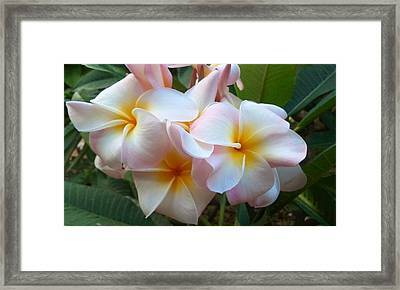 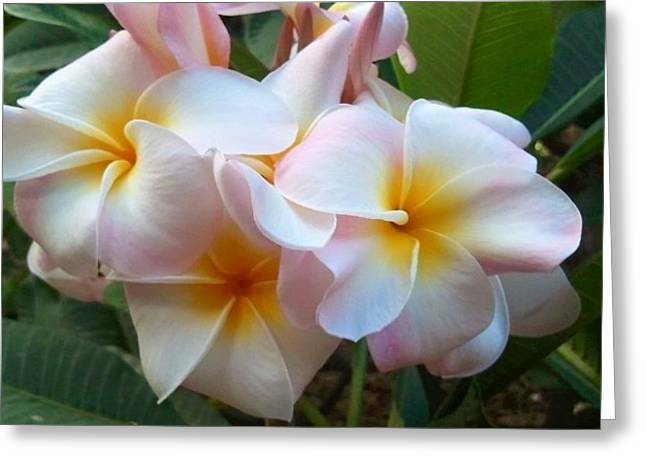 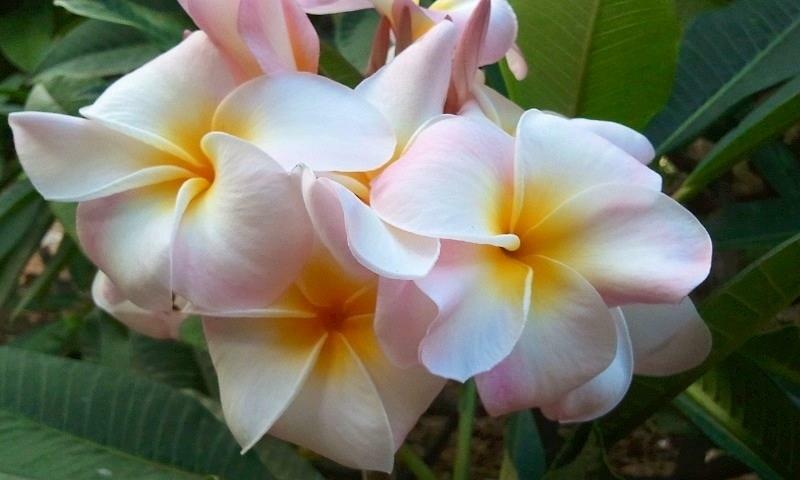 Plumeria Cluster is a photograph by Blondie Wagner which was uploaded on January 20th, 2013. 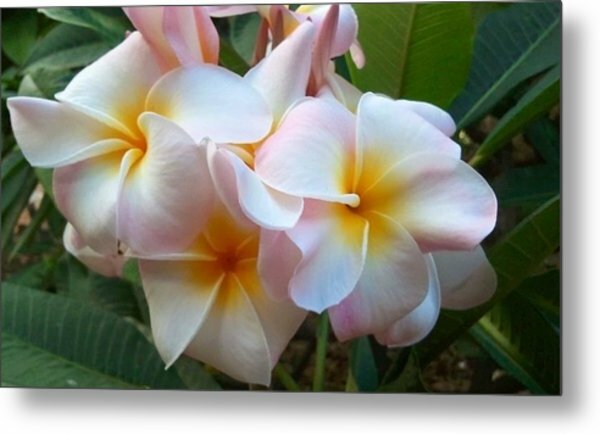 This fragrant cluster of blush tipped, white plumeria, bursting with sunny yellow centers, were gracing the botanical gardens inside Koko Crater, on the Island of Oahu. There are no comments for Plumeria Cluster. Click here to post the first comment.